In this new mode, uncover the full history of Jin and the fall of his homeland that took place 500 years before the events of Xenoblade Chronicles 2. The newly refined combat system lets you take control of both Driver and Blades as you explore a new Titan, the Kingdom of Torna. Guide a group of legendary warriors on a journey through the tragic history that doomed a kingdom and drove a hero down a dark path many moons ago. Defend yourself from Malos and his forces using all the fury of this refined battle system, allowing you to fight as both the artificial lifeforms known as Blades and their masters, the Drivers. 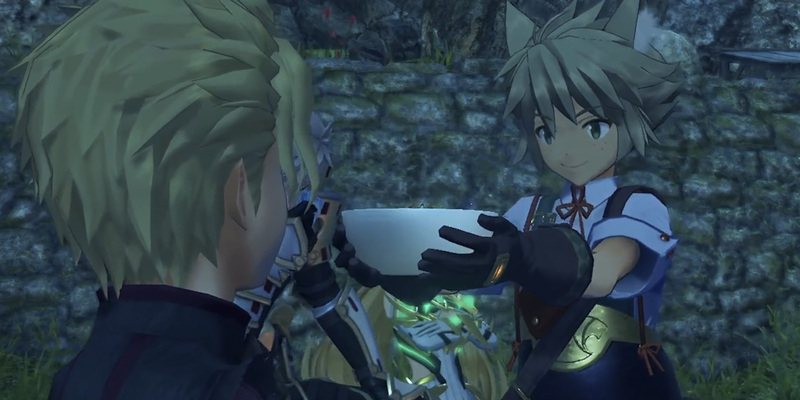 The bloody history of Torna was touched upon in the original story content but it will be fascinating to see events unfold through the eyes of those who were there. It will be intersting to learn more about the character of Praetor Amathus, who often seemed so steeped in grey that it was hard to know which way he was leaning and what the motives for his actions were. 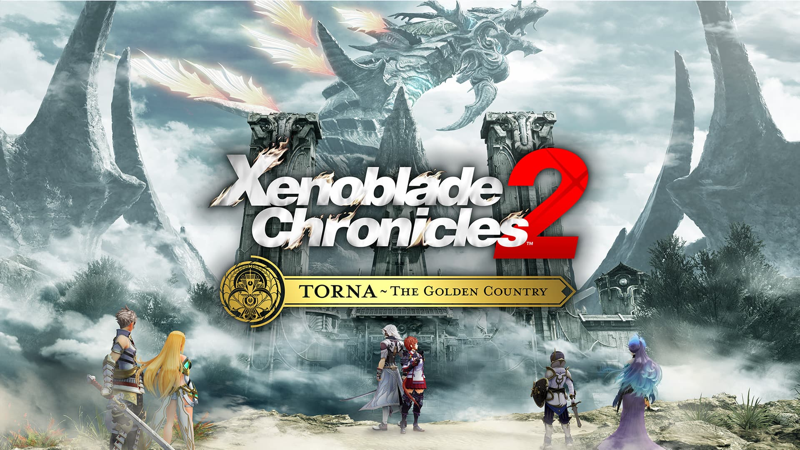 Torna ~ The Golden Country will release on the 14th September for people who purchased the expansion pass. It will launch a week later on the 21st September if purchased individually. 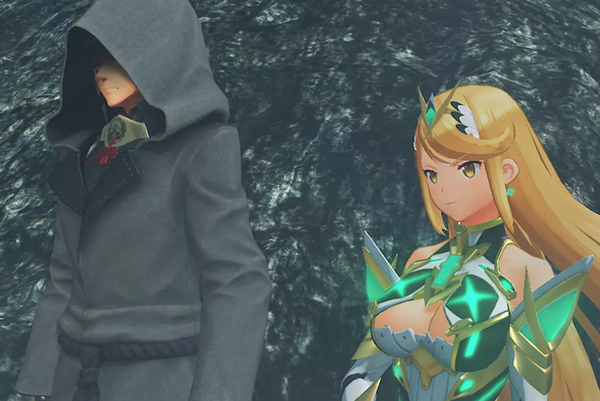 This is the last of the planned DLC for Xenoblade Chronicles 2, wrapping up production on this humble scribes favourite game on the Nintendo Switch so far. Hopefully work has already began on new content. Well, we can dream right?! Are you looking forward to returning to the world of Alrest? Do you think the story will be as compelling as the main game? Let us know your thoughts in the comments below and for up to date news, follow us on Twitter and turn push notifications on.